Ingenieurbüro Klein is a consulting company that provides planning services in a competent and cost efficient way. According to the specific project requirements, we put together the ideal expert team out of our network of freelance assistants. An example is our cooperation with PlanDesign GmbH in designing control rooms. We remain vendor-neutral, independent and self-financed partners for our clients, who are for example private and public utility companies and industrial companies. Ingenieurbüro Klein was established in 1981 by Dipl.-Ing. Ewald Maximilian Klein in Dietzenbach, Germany, providing support and planning for control centres for utilities during engineering. In 2002, Dipl.-Ing. Gerhard Jost, the son of the company founder, assumed management of the firm, making Ingenieurbüro Klein a family held and managed company in the second generation. 1991 the company expanded its capacity and scope through the founding of Elektrotechnik GmbH, headquartered in Haßloch, Pfalz, Germany. Former Managing Partner Dieter Himmighöfer became sole shareholder in 2018 and introducing his son Dipl.- Ing. 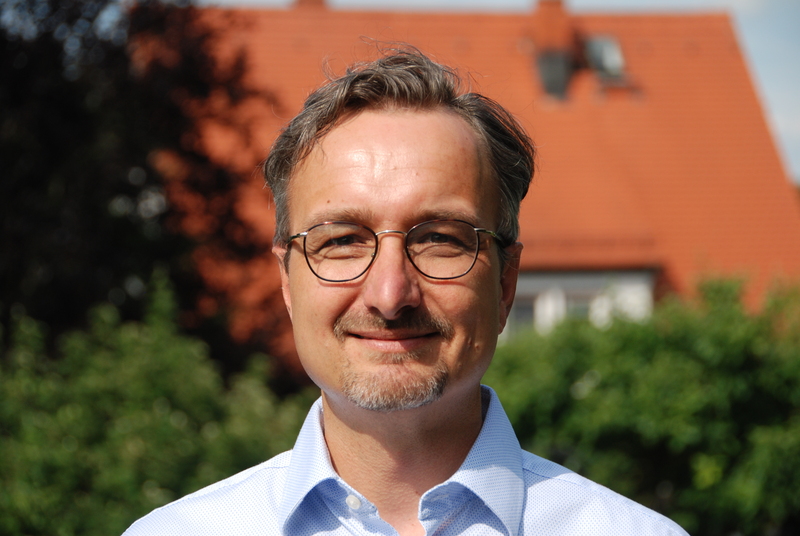 Marco Himmighöfer into the company is ensuring the continuity as well as the cooperative partnership between HIPLAN (http://www.hiplan.de/ ) and Ingenieurbüro Klein.